Mine: Excellent sfuff. A great cast and a very interesting storyline. It was a good mixture of romance, history, friendships and how our life experiences shape us. Recommended. 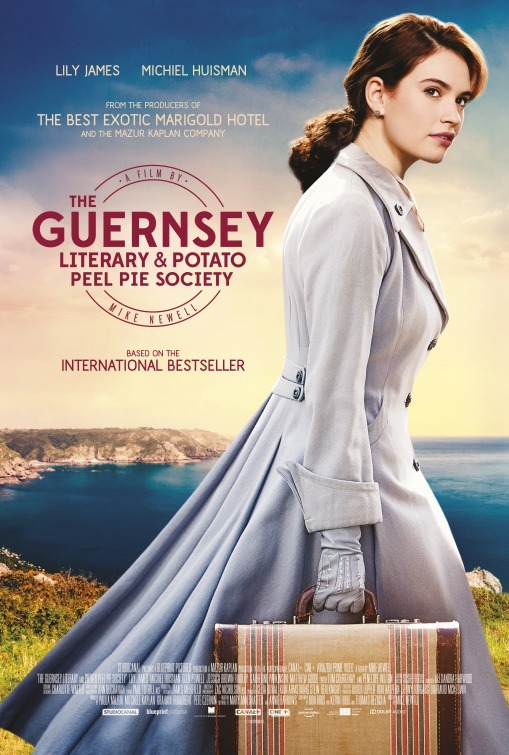 Leonard Maltin/Plot synopsis: In the aftermath of World War II, a writer forms an unexpected bond with the residents of Guernsey Island when she decides to write a book about their experiences during the war.